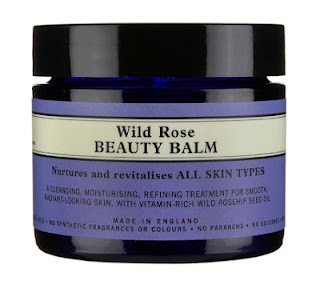 In celebration of all things British and Beauty over the Jubilee weekend – NutriBeauty are offering their customers a whopping 20% off of everything on their site from Thursday 31st through to Tuesday 5th June (inclusive). If you are as yet unfamiliar with all things NutriBeauty – go take a look – you won’t be disappointed. On top of that, readers of Beauty Mouth have the opportunity to win NutriBeauty’s Top 10 picks of the very best of British. Yes. Win all ten of the top 10. Regular readers will spot a few of my firm favourites mixed in with some amazing up and coming brands. I’d be tempted to keep this unopened for the packaging alone. 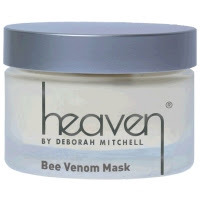 The infamous mask that started the Bee Venom craze and also facialist to *the* Royal clients before a *certain* wedding last year. Neal’s Yard Wild Rose Beauty Balm – £35.25 – My staple ‘go-to’ balm – every beauty cupboard should have one. Now’s your chance. Suti Rejuvenate Organic Face Oil – £28.00 – Love Suti – great products, great results, great women, Great Britain (see what I did there?). Viridian Ultimate Beauty Complex – £15.90 – Supplements are a must. Viridian are amongst the best. 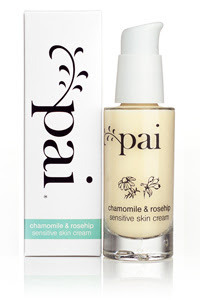 Pai Chamomile &Rosehip Sensitive Skin Cream – £22.00 – Love Pai, recommend them every week in the Clinic. Spirit of Beauty Facial Cleansing Gel – £19.95 – LOVE this cleanser, haven’t blogged it yet – which is ridiculous and overdue – because the pot is nearly empty – so will get on that asap! 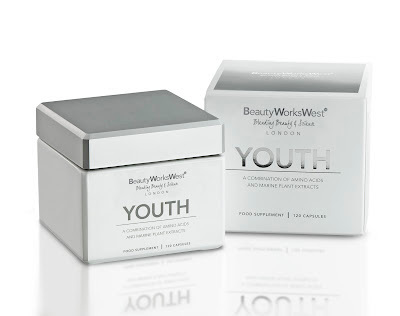 Beauty Works West YOUTH – £64.00 – I take these every single day without fail, have blogged about them before and probably will again. Immense. Especially if you’re over 35/40 and having trouble finding your Mojo. And your skin tone! Fancy that little lot? I know. So do I. Simply leave your comment below naming your favourite British Beauty product from NutriBeauty’s site – or what you would most like to try and why. Make sure to leave a contact @twitter or an email address in your comment. 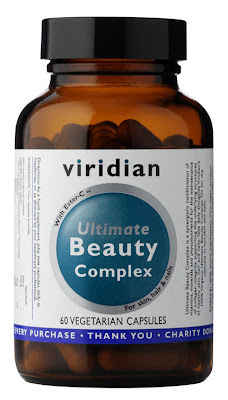 To receive your 20% discount simply enter BritishBeauty20 when prompted on the NutriBeauty site. Thanks NutriBeauty and Happy Jubilee Weekend everyone! Giveaway ends Tuesday 5th June. Winner will be picked Wednesday 6th June. Winner will be picked by random.org. Prize will be sent directly to winner by NutriBeauty. Giveaway value is £305.10 – prize is non-transferable. Beauty Mouth can take no responsibility for lost packages. Previous Post ALPHA-H TSV – FOREWARNED IS FOREARMED. Next Post May in the life of the blog.